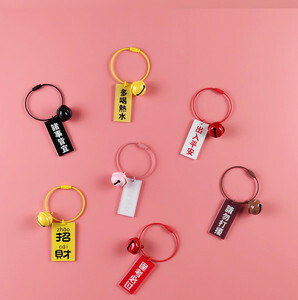 2 YRS Cangnan Kuien Craft Gift Co., Ltd.
9 YRS Shenzhen Dsunshine Gifts Co., Ltd.
3 YRS Dongguan Kungming Crafts Industrial Co., Ltd.
Company strength: Fast shipment; price discount; customer service. 2.Why choose us9 &mdash;&mdash;Professional on making jewelry ,accessories and crafts . 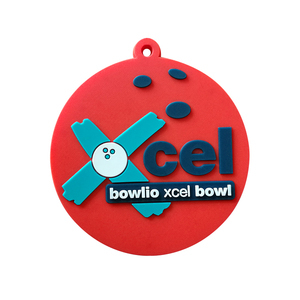 We offer the service of adding customers' logo on the bracelets, necklace, etc. 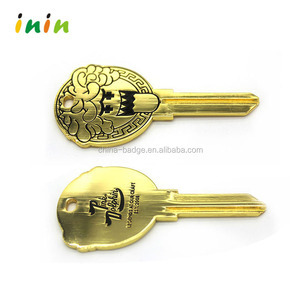 Alibaba.com offers 109,822 custom logo keys products. About 51% of these are key chains, 1% are locks, and 1% are storage boxes & bins. A wide variety of custom logo keys options are available to you, such as compass keychain, carabiner keychain, and light keychain. You can also choose from metal, rubber, and plastic. As well as from zinc alloy, iron, and stainless steel. And whether custom logo keys is free samples, or paid samples. There are 109,822 custom logo keys suppliers, mainly located in Asia. The top supplying country is China (Mainland), which supply 100% of custom logo keys respectively. Custom logo keys products are most popular in North America, Western Europe, and Eastern Europe. You can ensure product safety by selecting from certified suppliers, including 12,486 with ISO9001, 12,028 with Other, and 2,360 with ISO14001 certification.